How Peer-To-Peer Cryptocurrency Exchange Development Works? With a growing awareness of STO as a valid fundraising mechanism, Security Token Offerings are anticipated to grow in the year 2019. It is also expected that an end-to-end security token infrastructure will increase the demand for investing. ICO’s have created a new way of fundraising, threatening to disrupt venture capitalists and angel networks. Until August 2018, $16 bn has been raised through ICOs, however latest big structural challenges to the ICO model have caused an accelerated decline in the Ethereum value and other altcoins available in the crypto market today. It is of a common notion that the ICO bubble has burst with more than 80% of ICOs being scams. Currently, the ICO model is being found on a series of irresolvable conflicts of interest between investors, projects and customers. Investors buy a large number of coins which they have no intention of using and that creates irrational token price volatilities. Very often, ICO projects make speculative claims that mislead customers and investors. Ultimately, customers get tokens which they won’t be able to use for coming years ahead. Talking in technical terms, there is a thin line of difference between a utility coin and a security token. 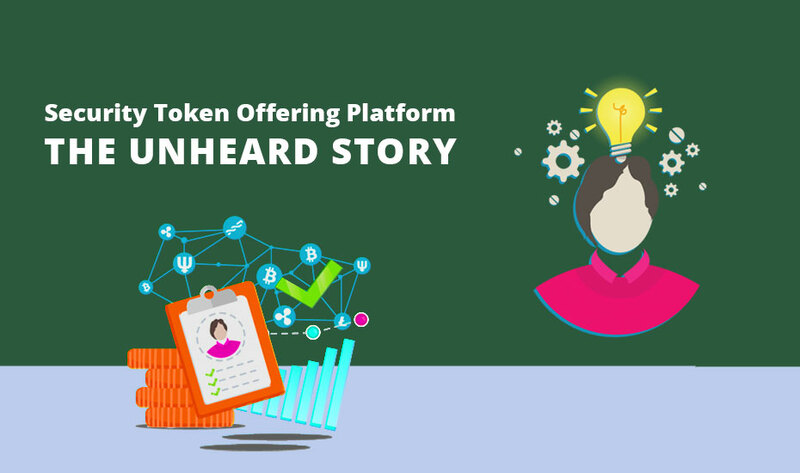 The major difference is that security tokens are connected to existing underlying assets and backed by established legal and regulatory frameworks such as: (Securities Exchange Commission). Instead of issuing paper certificates for equity, a business, startup or company can tokenize their equity and make fractional ownership of the company available to the public at large. This further encourages a deeper pool of liquidity allowing businesses to create a completely new model. Real Estate: The commercial real estate involves the changing of ownership of an illiquid asset that is expected to rise. These assets generate revenue for themselves. Security tokens enable individual and non-institutional owners of real estate to sell shares of their land and further convert it into cash. Token holders earn profits on capital and a certain percentage of the property’s future cash flows. Raising Debt and Equity: As financial markets have become quite complex, security token offerings give companies an alternative to traditional institutional investment. Their compliance with SEC (Securities Exchange Commission) regulations cuts the trust barrier that traditional ICOs struggle with. Art Ownership: Having possession of fine art and other assets such as: vintage cars highly consider as a status symbol of wealth and luxury, reflecting the owner’s ability to spend a big sum of money. In the year 2016, $56.6 billion was auctioned in art markets. Here, the token issuers and holders benefit from liquidating art assets without institutional auction houses in place. Fundraising for Charity: Honestly, charities always struggle in gaining the public’s trust to distribute their capital. It is quite shocking that only 57% of people give charities their vote of confidence. The transparency of blockchain technology and accurate tracking of funds will facilitate charities to function freely. Charities conduct security token offerings via platforms such as: Lottery.com that assures distribution of their member’s donations effectively. Token holders can be quickly updated with how their funds are being utilized at the project level. Fundraising for Artists and Musicians: A selected group of record labels dominate the music industry that creates 80% of the market. Security token offerings enable individual musicians to fund their tours and projects. With the commencement of successful security token offerings, the traditional concept of ownership has been changed magnificently. 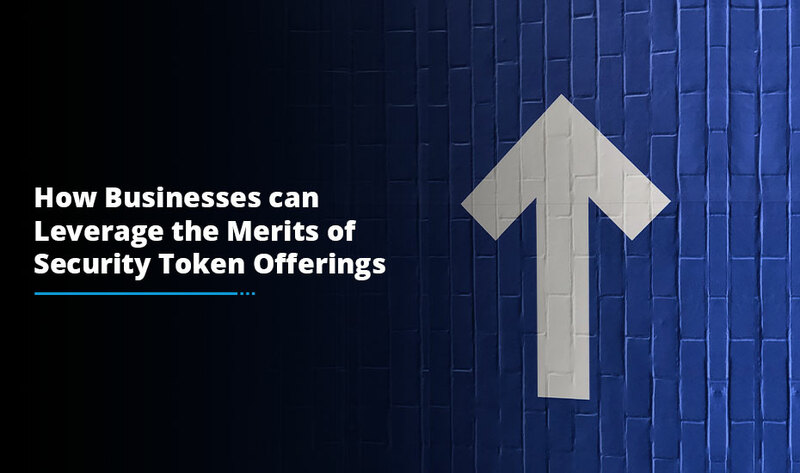 Moving forward, 2019 opens a new gateway of successful security token offerings, having said that it won’t be wrong if we say that the tokenization in form of security tokens will play a vital role in the money managements for many years to come. We hope you enjoyed this latest piece of information! 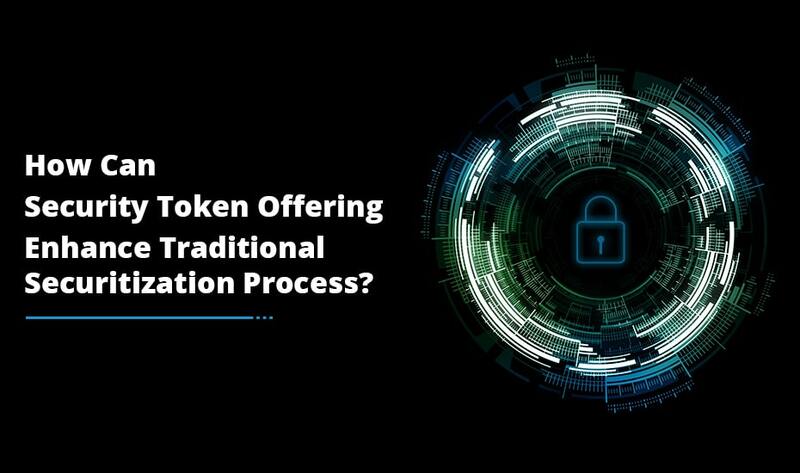 How Security Token Offering Can enhance Traditional Securitization Process? 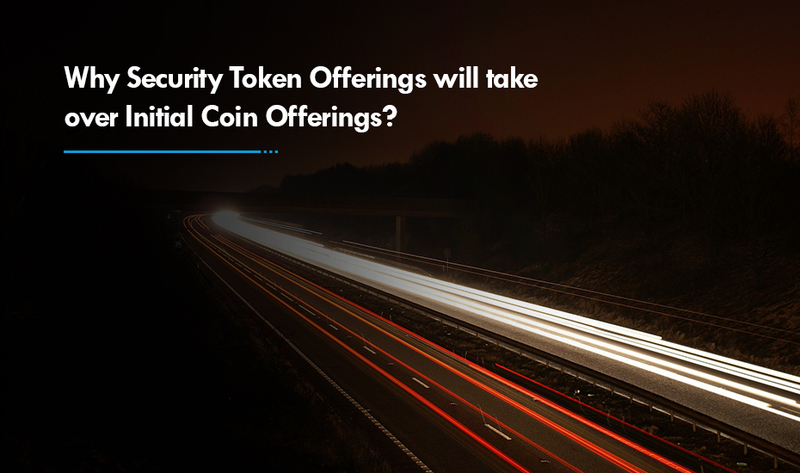 Why Security Token Offerings Will Take Over Initial Coin Offerings ?